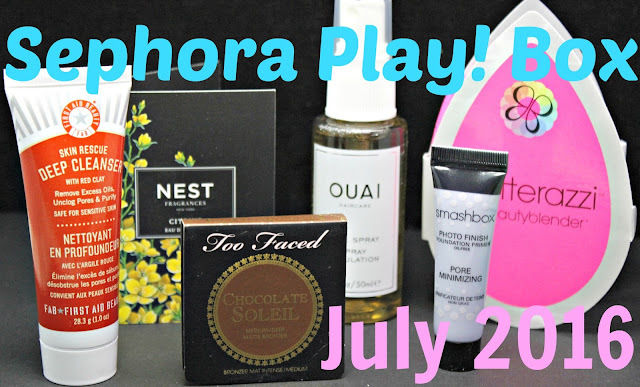 I have been absolutely loving every single Sephora Play! Box since I started subscribing. The brands, the products and just the thoughtful preparations is greatly appreciated. I will very much be renewing this every month. 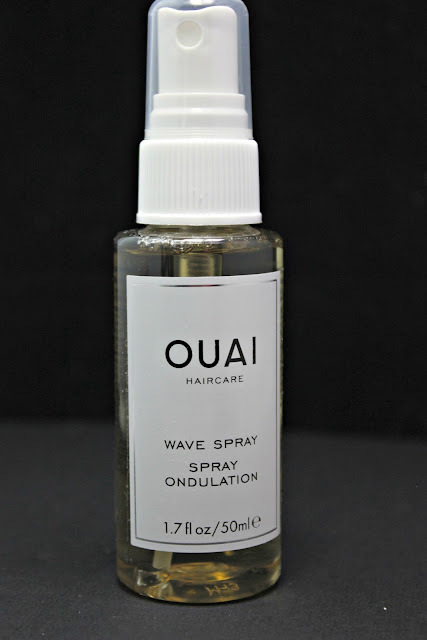 First up, the Ouai Haircare wave spray. I have been having a hard time using wave spray because my hair is either straight or super curly. There are no waves here. Well, unless I really work at it and that kind of time, I just don't have anymore. I am looking for something that is light, but heavy enough to pull down my curls into waves. This is super easy to use. You just spray on damp hair and then work it out. If you are like me, there shouldn't be much working with my natural curl. The wave sprays just don't work on this hair. 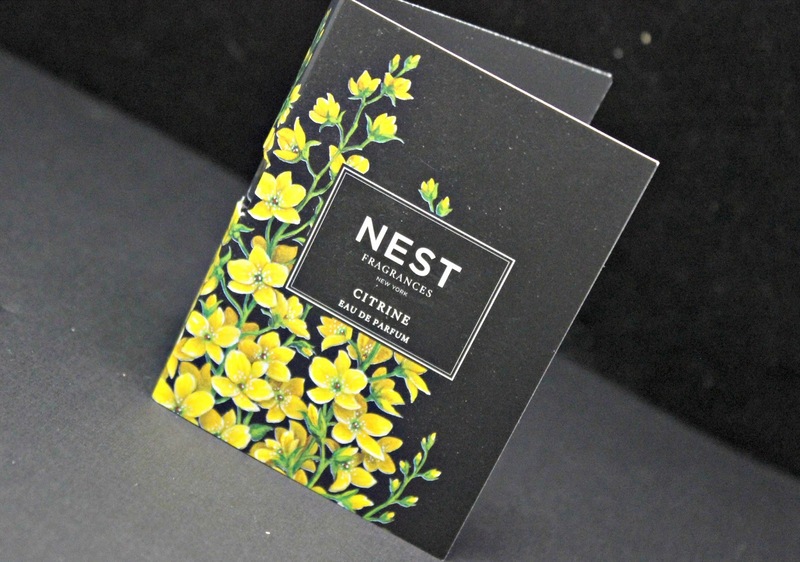 Does this smell fantastic? Yes. Does it feel fantastic? Yes. I do recommend this for those of you straight to semi wavy haired girls. Work it out!! 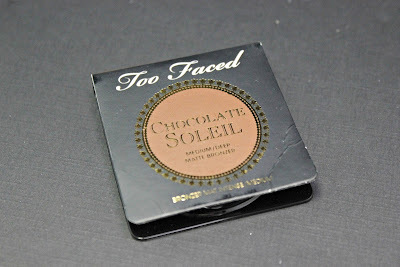 Ok, if you know about Too Faced, you know this definitely has a scent. Yes, a gorgeously smelling chocolate scent. This is a great kind of bronzer. My favorite kind because I try to keep the shimmer to a minimum on my lower half of my cheeks. I do have a few ice pick scars down there and I don't really want to highlight them. 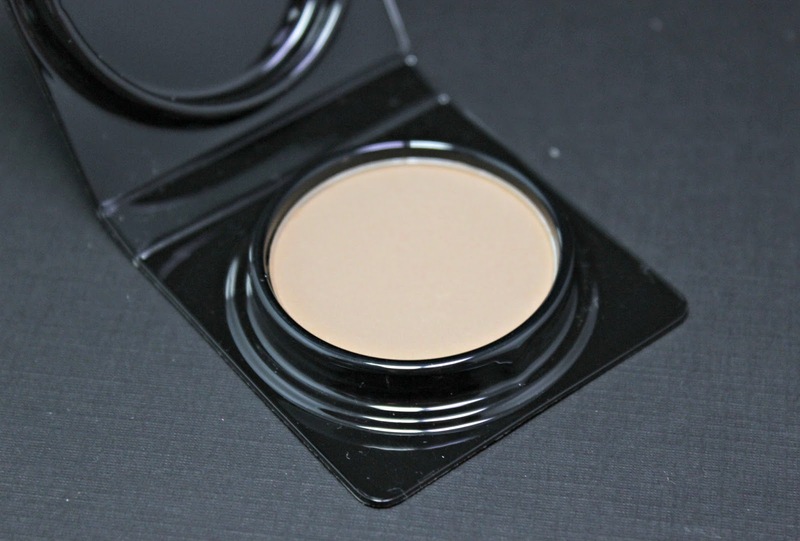 This is a perfect match because it's matte and helps to hide those nasty indents. Hopefully they won't be there forever, but for now- it is what it is. You want to definitely use a fan shaped or wedge shaped brush for a target contour look. I also love use this for an all over, soft blush color. Let your little cheeks glow my babies!! I am super glad that I got a deluxe sample of one of my favorite primers. I have several favorites, but this is great for my gym bag or on the go. It's a perfect little tube and by little I mean, you only need a little of this product to do magic. 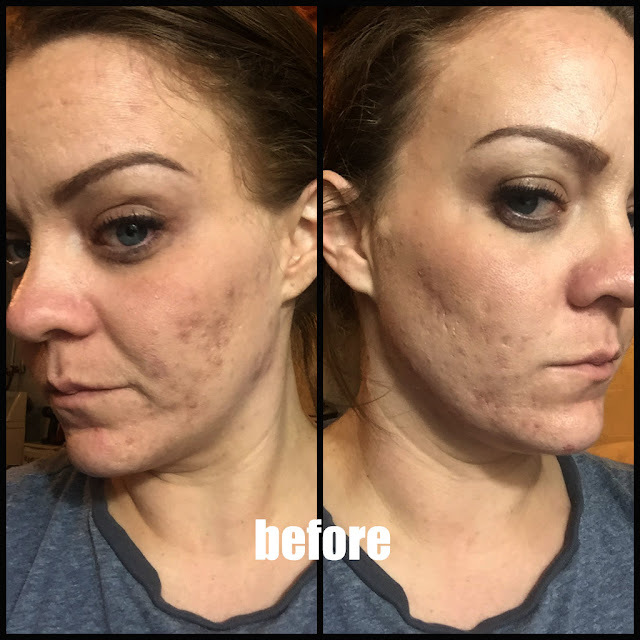 It's so smooth and so nice to apply. You apply this to your freshly cleansed and moisturized face right before you do your foundation and concealer painting. 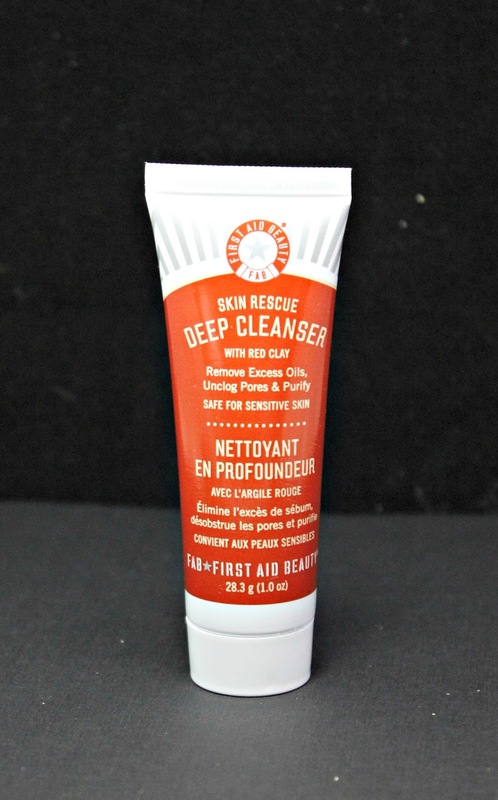 This is a foaming gel cleanser that uses red clay to help remove all that gook. This is a perfect gym bag size and is next up in the rotation. I love these deluxe sized products because they are perfect to keep my fly after a hard gym session. I wash my face before and after the gym to get off all my makeup and then to get off all that sweat. This doesn't dry out my skin even using it twice a day. The smell is amazing with licorice root, feverfew and white tea. Awesome! Yes, you got it! 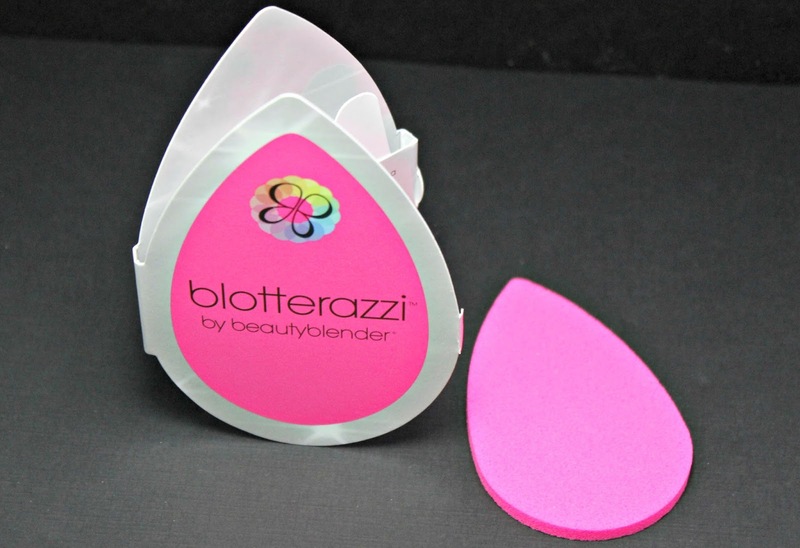 A reusable blotting pad from BeautyBlender. This has been a godsend. Literally! I carry it in my purse and just blot off throughout the day. No waste, great pick up and helps get that makeup fixed up in the middle of the day. You know when you look so fly in your mirror at home and then you get in your car and you're like, "what the faaa was I thinking. nothing is blended". It's super easy to pull this out and just smooth out. Great, great product! This has quickly become one of my favorite scents for the summer. It is a mix of citrus, lotus flower and freesia. The scent is amazzzing! Citrine is a golden yellow gemstone. A little Sephora tip to make your fragrance last longer is to make sure you exfoliate and apply unscented moisturizer to have this stay longer and absorb into the skin.